Let me guess. Day 1 of the Easter holidays and you’re already wondering what to do with the little darlings for the next couple of weeks? 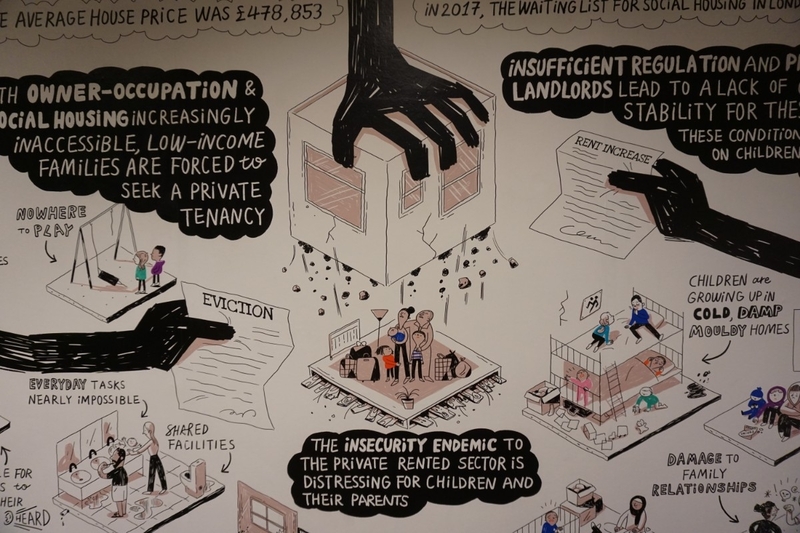 The Museum Family have been busy visiting lots of family friendly exhibitions and museums so I thought it might be useful to share our highlights. I almost didn’t write this post. But this cold, drizzly London day brought home that other parents may be equally in need of suggestions for family days out. Thankfully, all our suggestions are suitable whatever the unpredictable April weather might throw at us. Here are eight tried and tested suggestions for great cultural family days out in London which we enjoyed recently. Disclosure: I work at the Museum of London, although I can’t take credit for this exhibition! What is it? In two words: pure theatre. Nine episodes tell the story of London’s past from the perspective of the animals who have lived and worked here over the millenia. 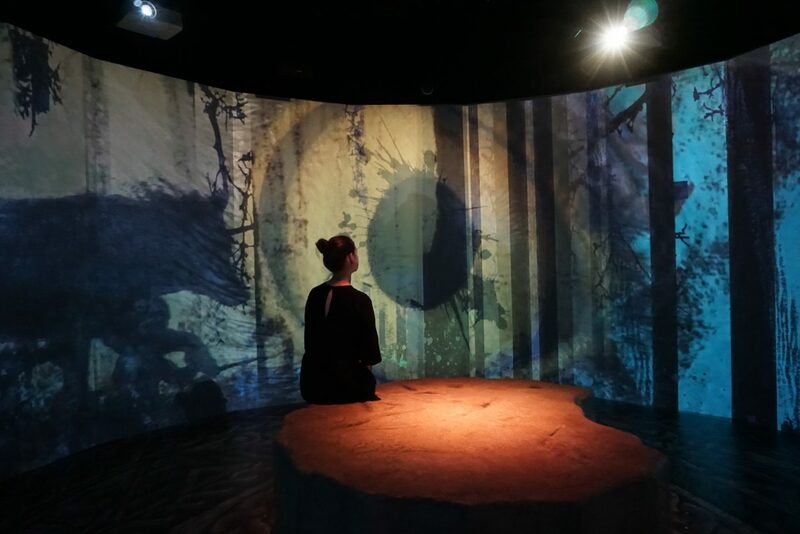 Expect immersive sets with attention to detail, famous voices, and whizzy digital projections. Best for: Ages 8+ will get the most out of the complex character narrations. Smaller children will dash from set to set but if they stand still long enough they will enjoy the animals ‘appearing’. 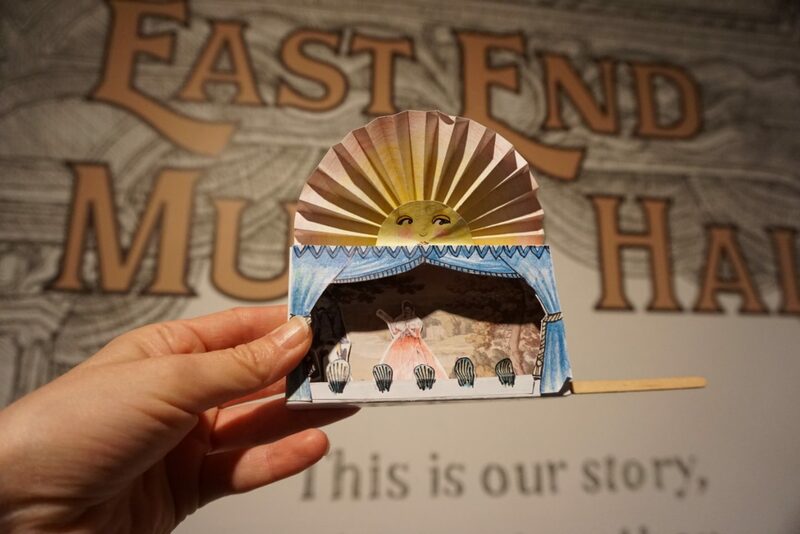 Easter activities: Meet the Beasts of London! Animal inspired activities including craft and storytelling run 8-21 April 2019. Tips: Entry by timed ticket is strictly limited so book ahead to avoid disappointment. Keep an ear out for Brian Blessed in the medieval apothecary – young ones may know him better as Grandpa Pig! What is it? A bright, playful and clever exhibition about the impact the Sun has had on us humans. 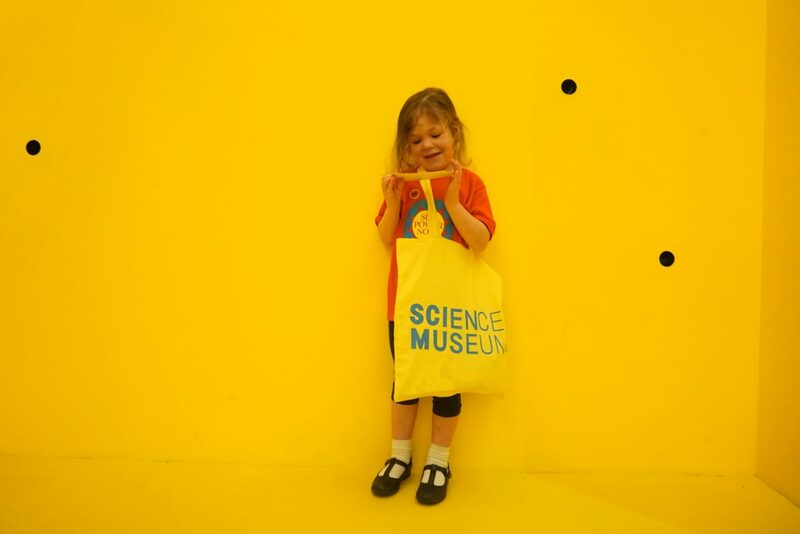 It’s a really enjoyable mix of hands-on and digital interactives, cheery installations, historic objects and contemporary science. 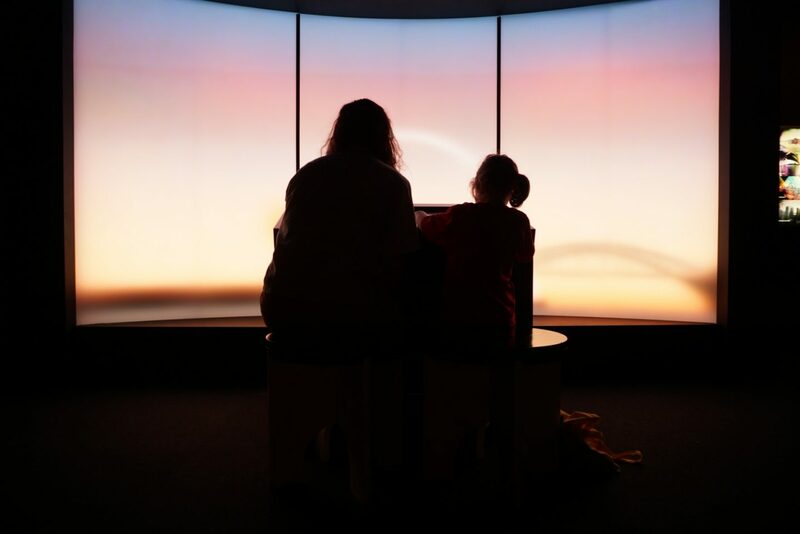 Simulate sunrises, read sundials, step inside a sunbeam or take a trip to the beach – a visit here is one way to guarantee a sunny Easter! Best for: Our four and six year old really enjoyed the hands-on interactives and installations; older children and adults will get even more out of the rich content. Easter activities: Chemistry science shows and workshops run 8-21 April 2019. What is it? See 50 historic, natural and modern wonders of the world, all made out of LEGO! There’s lots for active kids too, with a LEGO graffiti wall, LEGO and DUPLO play stations, craft and reading area and dressing up too. Our favourite models were the giant aquarium and the miniature Horniman Museum, complete with walrus with a croissant for a moustache! Easter activities: Craft activities, mini-golf, storytelling, pond dipping run 8-21 April 2019. Plus there’s a family-friendly Easter Fair on 20-21 April 2019. Tips: Book ahead, and expect to wait up to 45 minutes to enter at busy times. 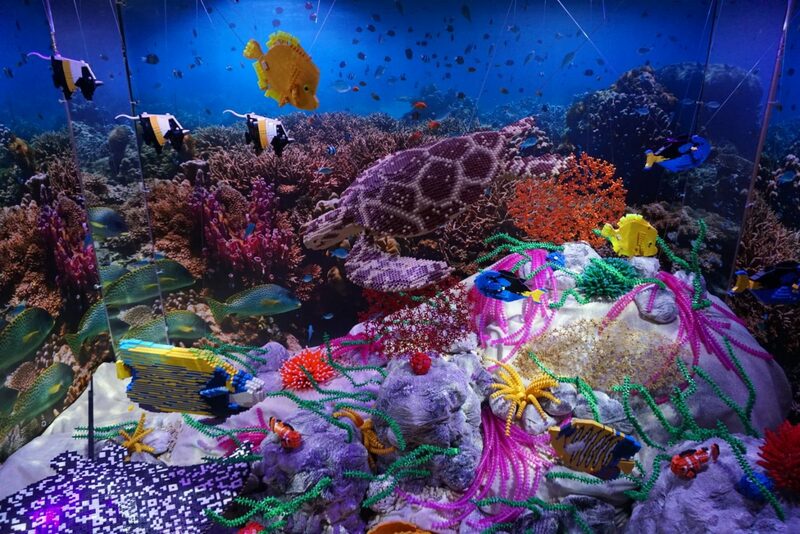 For a whole day out, add the aquarium and butterfly house to your ticket. What is it? 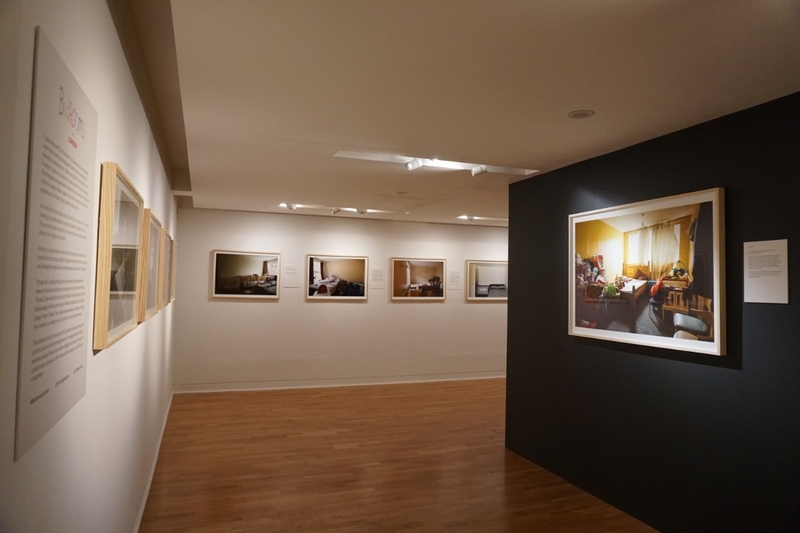 An incredibly powerful photography exhibition of the bedrooms of children in London living under the poverty line. I can’t recommend this moving exhibition highly enough. Best for: Older children or those who can empathise with others. I’m sending Museum Teen for her GCSE Citizenship revision! Easter activities: Biscuit making (9 April), toy making (11 April), and music (16 and 18 April 2019). Tips: It’s your last chance to see as Bedrooms of London closes next month. Rather marvellously, under 21s go free. Nearby Coram’s Fields is a brilliant park with playgrounds for all ages. What is it? 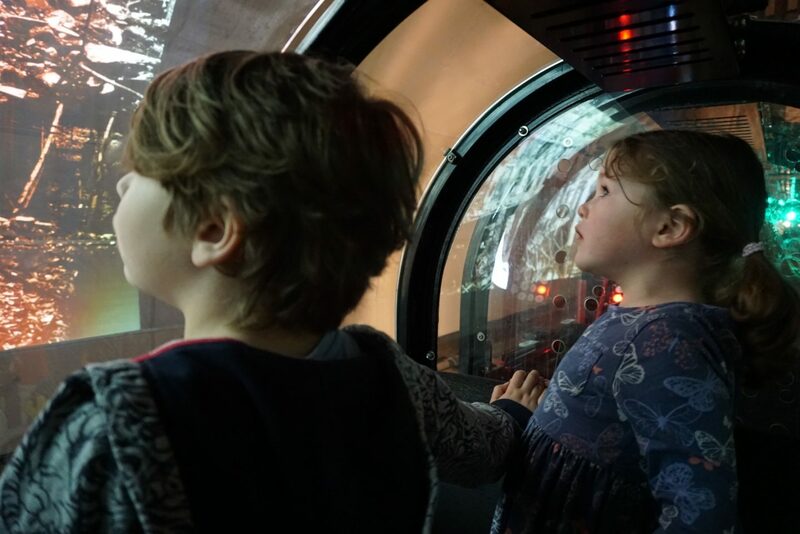 An underground train ride; a family-friendly exhibition with lots of hands-on activities; Sorted! a postal themed play zone, and lots of brilliant activities and workshops. You will leave thinking the history of the post is fascinating! Best for: Nursery and primary aged children. I’ve seen tiny toddlers enthralled with the storytelling, much to the nursery leaders’ surprise. Sorted! themed play area is for children aged 7 and under. Easter activities: Make your own Shaun the Sheep (9 and 13 April 2019), watch Wallace and Gromit films (9 and 18 April 2019) or create your own Wallace and Gromit stamp shrinkies (16 April 2019) in a series of Aardman themed activities. Plus there’s an Easter Egg Hunt Adventure on 20-21 April 2019. Tips: Hot off the press – your ticket is now valid for unlimited return visits to the Postal Museum for a whole year. That’s the rest of your 2019 half term activities sorted! Don’t be late for Sorted! as it’s a strict 45 minute timeslot. What is it? 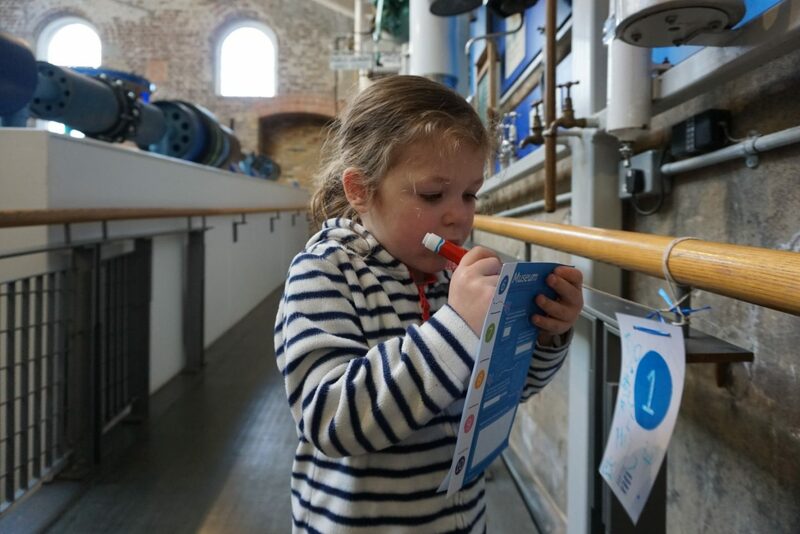 This small museum in a historic waterworks tells the story of London’s water supply. It’s very family-friendly with a stamper trail, hands-on models, dressing up, huge steam engines (some of which even make steam sometimes! ), outdoor water play, a small train ride and a cafe which serves tasty homemade food. Plus you’ll avoid the crowds of the bigger museums. We’ll be back! Best for: Ages 3+. 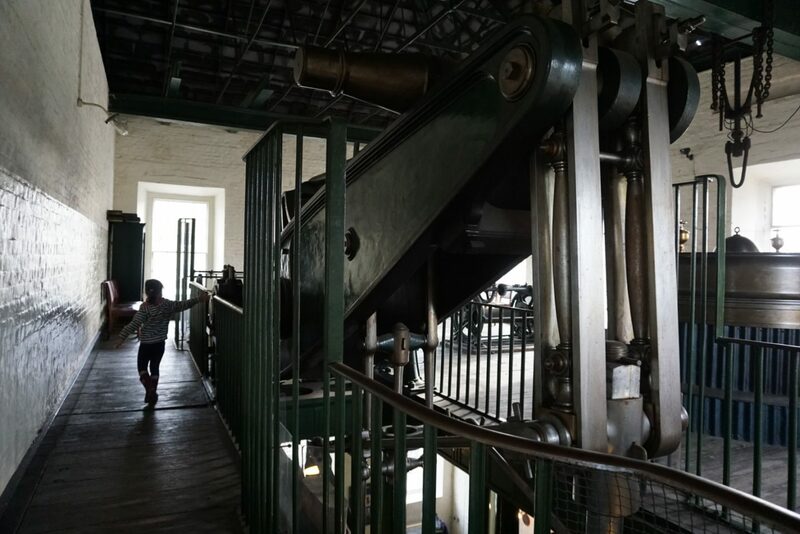 There’s a height restriction to climb up the balconies around the largest engines, which Museum Boy (6) was tall enough for but Museum Girl (4) wasn’t. Avoid this room with young ones unless you want tears. 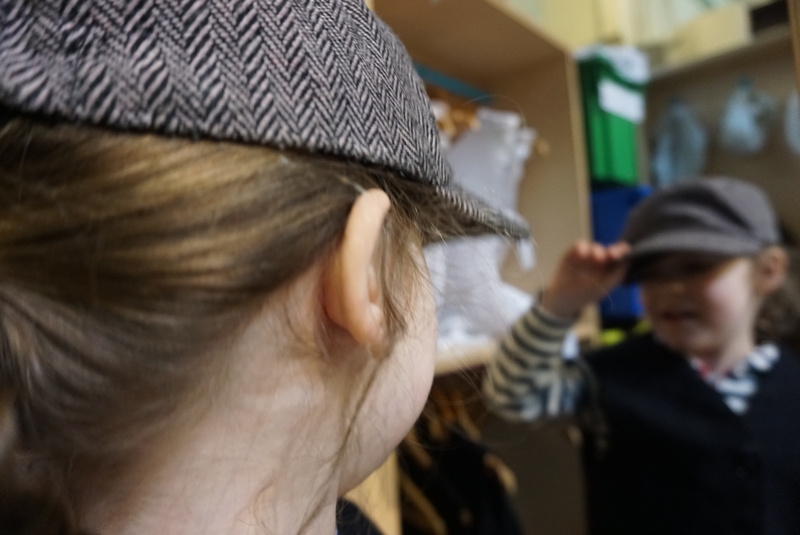 Easter activities: Storytelling, train rides and access to parts of the museum normally closed are part of Secrets of the Museum (6-23 April 2019). Tips: The train only operates certain days so do check in advance. Bring a change of clothes for the outdoor water play. Free visitor parking is available onsite. 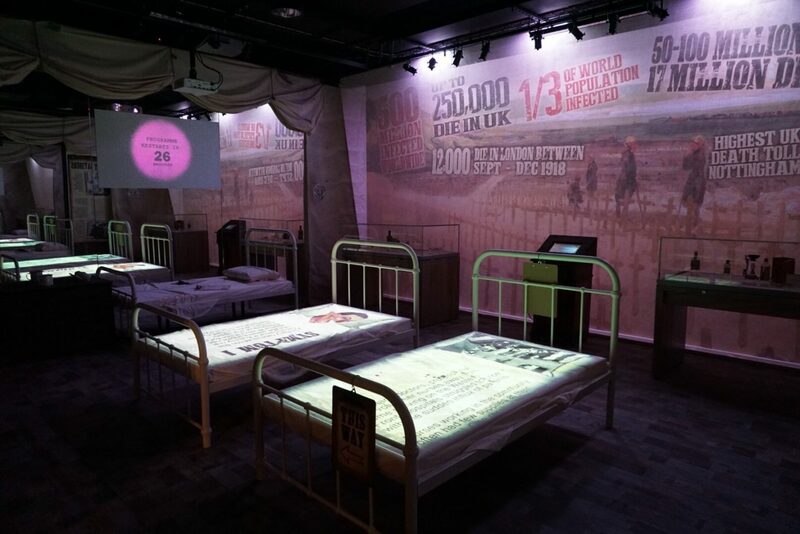 Disclosure: I work at the Museum of London and helped reinterpret the Museum of London Docklands displays for families. What is it? A free, family-friendly museum housed in an 1802 warehouse, with soft play, hands-on interactives, and excellent fun-packed family festivals. 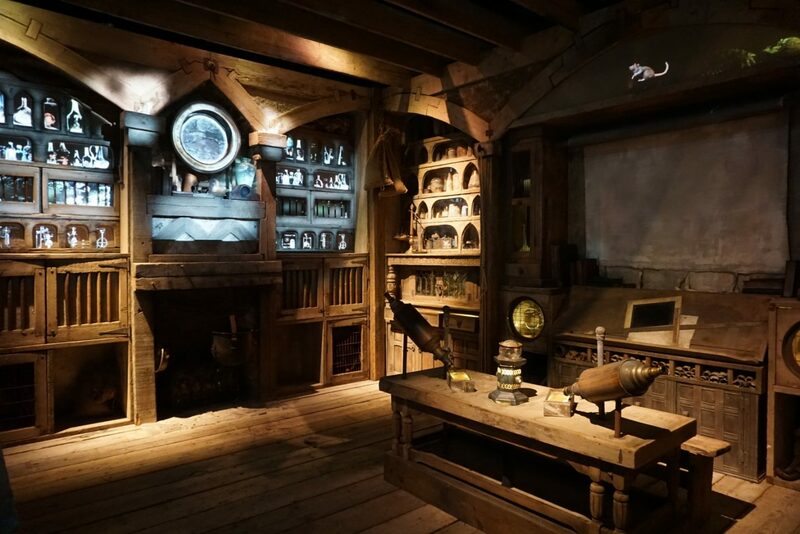 It’s a small offshoot of the Museum of London which tells the story of London’s docks. 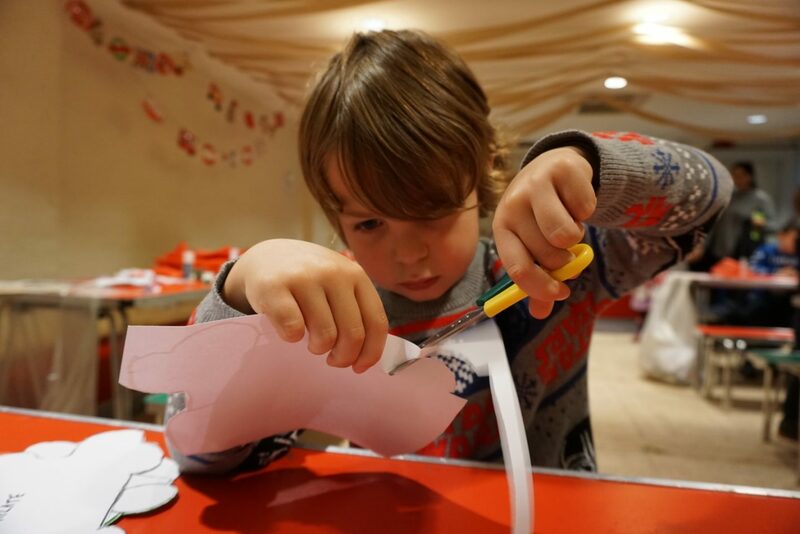 Most recently we enjoyed making toy theatres and juggling puppets, in excellent quality (and free) craft making sessions. Best for: Many of the activities are aimed at age 5+, but definitely work for younger children too. Easter activities: Learn semaphore, make Morse code bracelets, go to spy school, make mail art, and listen to war stories. Various dates. Tips: Get there early if you want to be in with a chance with the Mudlarks soft play session. Pick up a family map at reception to help you find all the family interactives. My teenager still remembers her toddle through the immersive ‘Sailor Town’ – a slightly sinister recreation of a 19th century docks street. What is it? Housed within housed within a Victorian flower market in the heart of Covent Garden, this museum tells the story of London’s transport from 1800 to present. 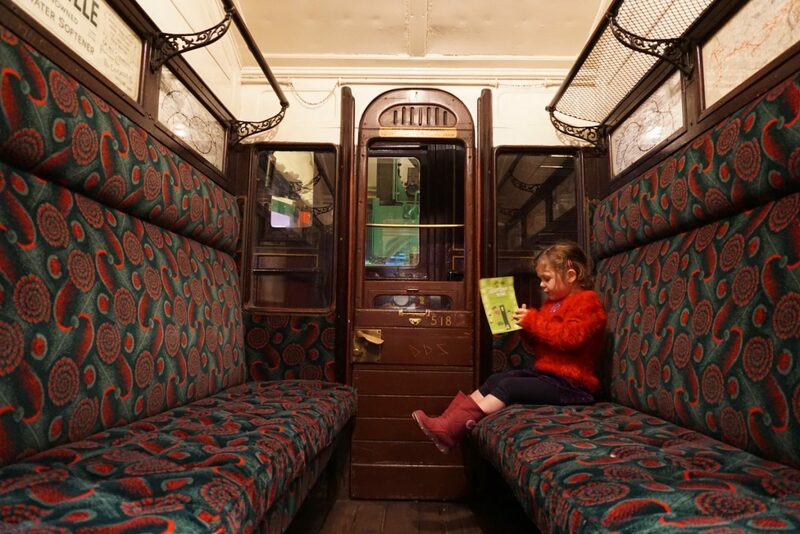 Climb into historic vehicles, have a go at driving a bus or tube, visit the soft play (conveniently next to a cafe for the grown ups!) or take the stamper trail. Best for: Activities best suited for ages 3-12. 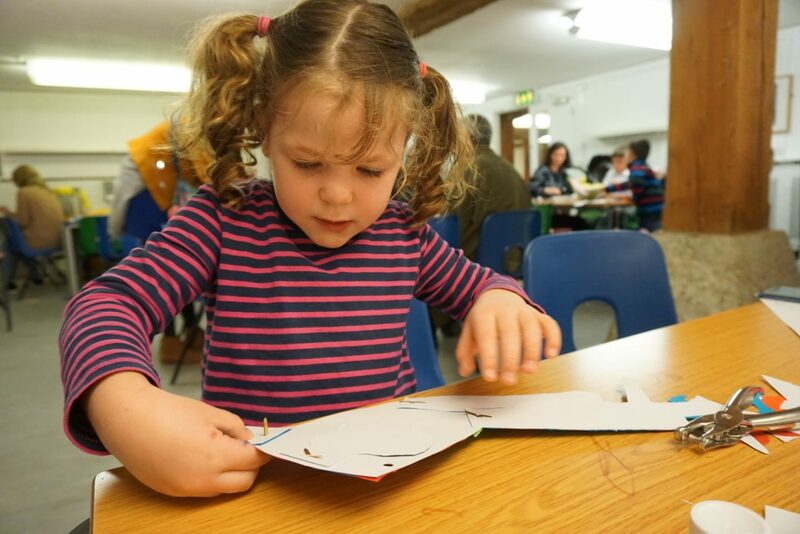 Easter activities: Meet illustrators, have a go at screen printing, try sketching or create your own characters in their illustration themed activities (6-21 April 2019; individual activity dates vary). Tips: Kids go free! Save your ticket – it’s valid for a whole year (I highly recommend the calm and queue-free Christmas Grotto – I know, too too early!) There’s a cafe above the gift shop which tends to be quieter than the one in the museum. What is it? 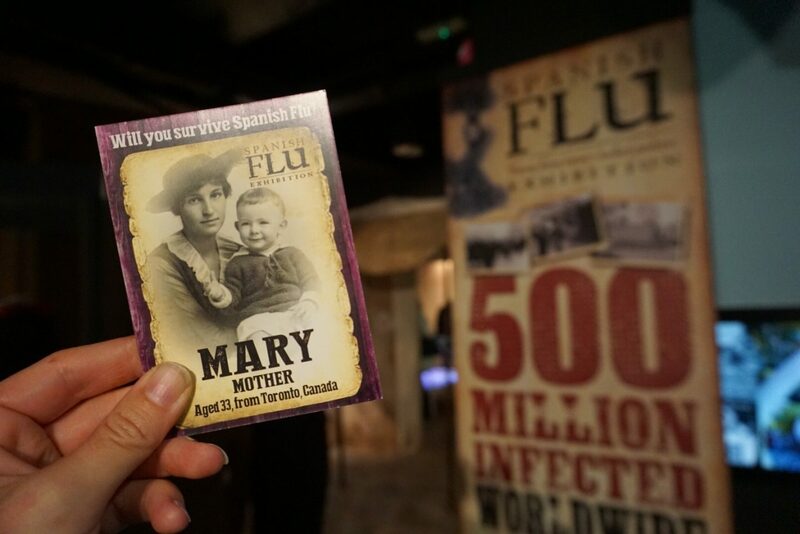 Learn all about the deadly Spanish Flu, which killed at least 50 million people 100 years ago. This excellent small display is lively and engaging, combining interactives, scratch cards, objects, projections, audio and animation. Best for: Children who enjoy Horrible Histories. Easter activities: Meet Miss Nightingale (9 and 13 April 2019) or take part in an Easter Egg Hunt (18-22 April 2019). Tips: Combine with a visit to the nearby Leake Street graffiti tunnels and the South Bank for a fantastic day out. Take an Easter Egg Hunt through the grounds and rooms of one of London’s seven National Trust properties. Kids earn a chocolate reward (check individual properties for dates). 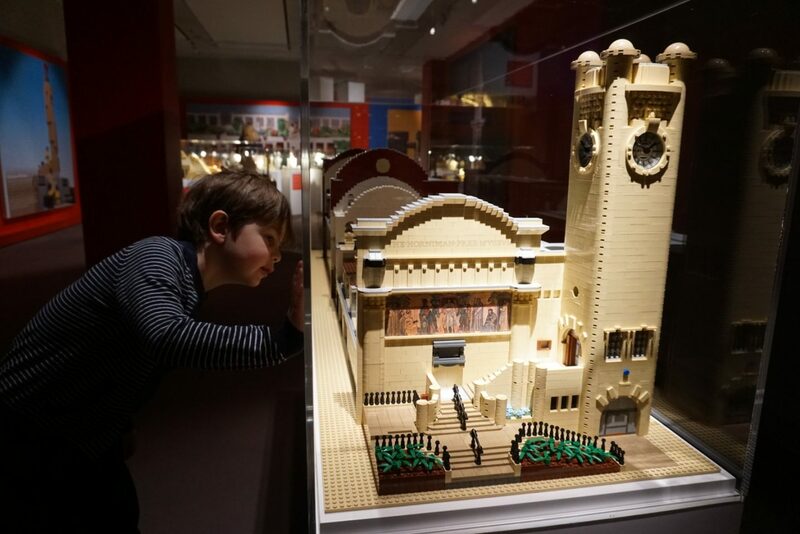 The National Portrait Gallery have activities inspired by their Martin Parr and Miniatures exhibitions (9-12 April 2019). The John Ruskin inspired family craft activities are just the excuse I need to have a nosy inside the stunning Two Temple Place (9-13 April 2019). Kew Gardens has something for everyone. I can’t wait to see Dale Chihuly’s iconic glass artworks (from 13 April) whilst the storytelling and crafts will appeal to the kids (6-22 April 2019). We’re well overdue a visit to the Natural History Museum outpost at Tring and their latest exhibition on British Dinosaurs is just the prompt we need! (until 11 October 2019). I’m very keen to take Museum Teen to Jews, Money and Myth at the Jewish Museum London. Because, raising global citizens and all that (until 7 July 2019). It’s been a while since I’ve done a listings guide so it would be good to know if you’ve enjoyed this post. Please leave a comment below, post on my Facebook page, or tag me on Instagram or Twitter. I’d love to hear what you get up to this Easter, and whether you found these recommendations helpful. And if you’re looking for yet more ideas, I’ll be sharing London museum activities over on my Twitter. Hope you all have a great Easter break. Beasts of London is a really interesting approach to history, very theatrical. Been working in Museums 14 years now, have also worked at the Science Museum, Natural History Museum and TATE. I spend so much time in museums that’s why I got the idea for the blog! 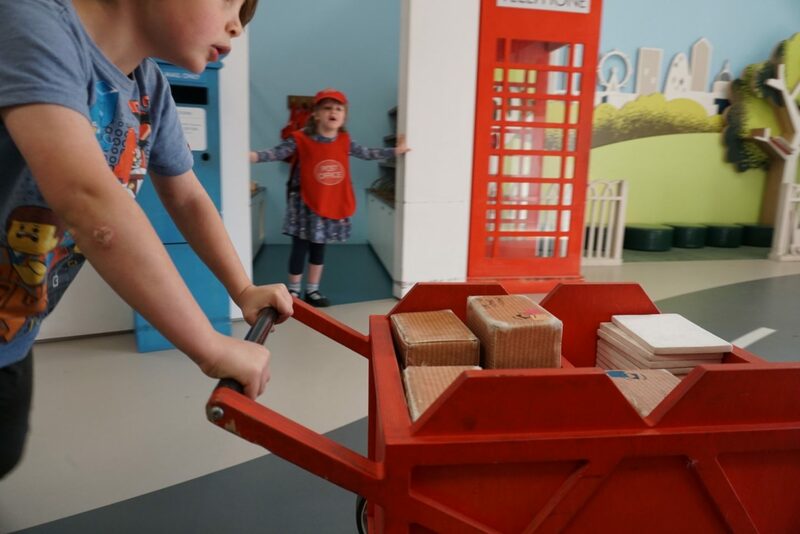 The Postal Museum is great for toddlers, your son will love it. This is such a useful guide! 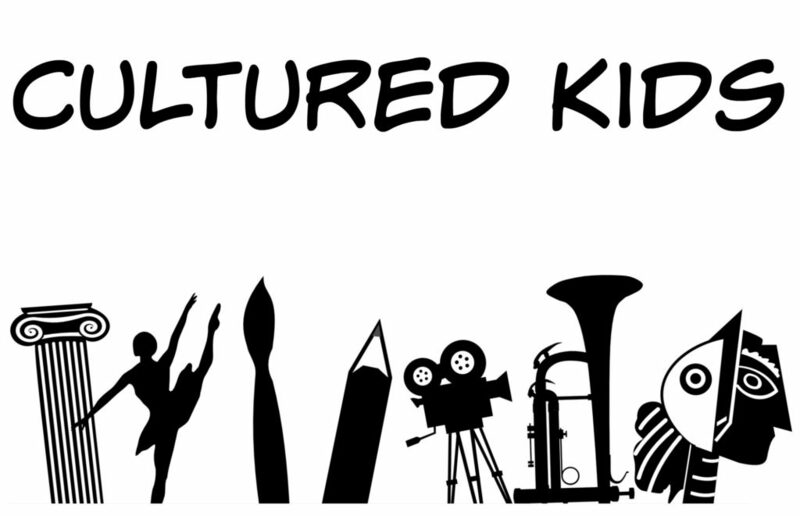 I love that you’ve assessed what works for particular age groups – it makes all the difference between an outing to remember and one to forget as quickly as possible! Oh gosh yes, there’s a huge world of difference between what works for different ages and interests. Thanks for the kind words, glad you found it useful.